"How can I start a Sequence on a specific day?" 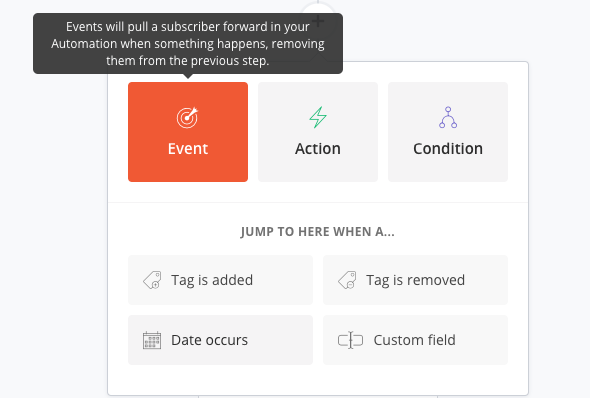 Start a webinar follow-up Sequence at a specific time/day (we do this all the time). Gathering interest for Sequence idea. Have all Subscribers on the same lesson at the same time. Sequences are designed to be evergreen, so within the Sequence Settings, there isn't a way to kick off on a specific date. But enter Visual Automations! The entry point can be the Tag or Form that kicks off your Sequence. Select "Date Occurs." 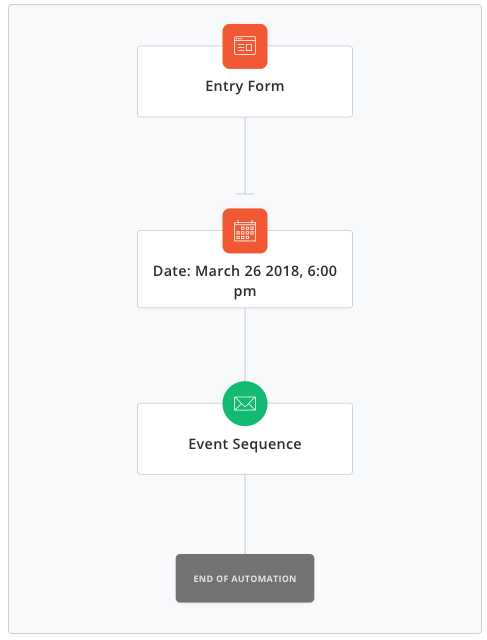 Enter the date you want your Sequence to start. Select "Sequence." 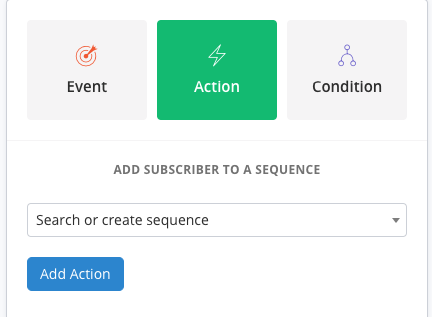 Select or create the Sequence you want. 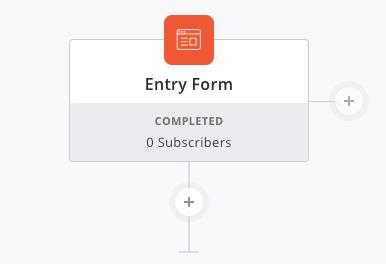 Be sure to set the first email to go out immediately, (put in 0 days after subscription), for it go out at your specified time. 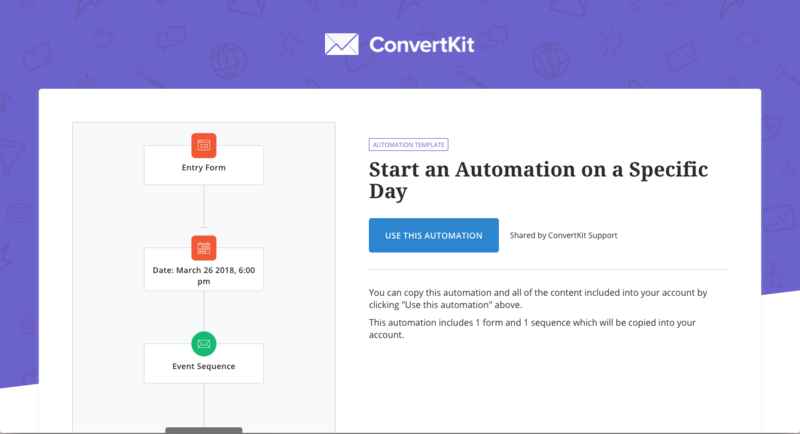 Want to 1-click add this entire automation to your account? Add it to your account here.